The red grape variety is an interspecific new breeding between Eger 2 ( Villard Blanc x Gárdonyi Géza, Synonyms are BG 15 and Bornemissza Gergely 15. 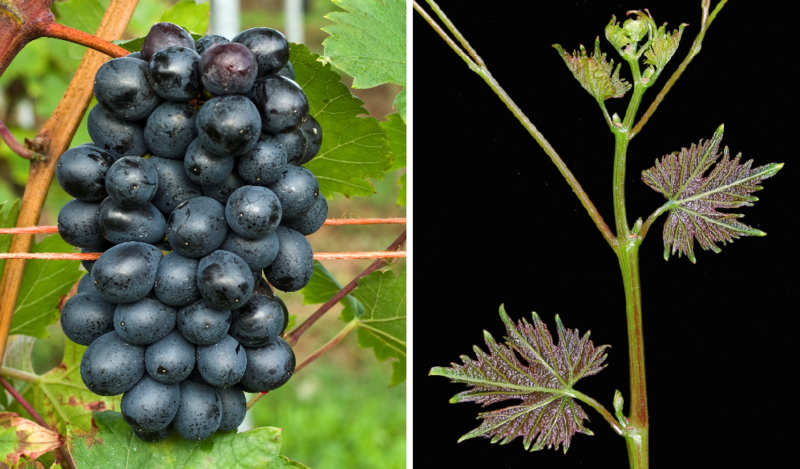 They are genes of Vitis berlandieri. Vitis rupestris and Vitis vinifera contain. The intersection of hybrid took place in 1965 by the breeder József Csizmazia, The early ripening vine is resistant to frost and both mildews, She will be in Hungary in the area Eger grown. In 2010, 50 hectares of vineyards were reported (Statistics Kym Anderson ).